New research from Aviva shows the extent of the UK’s sleep deprivation. Only 17% of UK adults enjoy the NHS’s recommended 8 hours of sleep per night. "If you’re worried about the quality or quantity of your sleep, speak to your GP to help get to the bottom of why you’re struggling." The extra hour of sleep as a result of the clocks going back this weekend will be welcome news with Aviva’s research showing the average adult sleeps just 6.4 hours a night. Against the NHS recommended 8 hours of sleep, this could mean UK adults are losing 11 hours of sleep a week. Enjoying on average just 6.4 hours sleep per night1 UK adults are falling well short of the NHS’s recommended 8 hours per night2. Across a week, this adds up to a total shortfall of 11 hours – nearly half a day! Over half (51%) of UK adults sleep for 6 hours or fewer each night, while only 17% of UK adults enjoy the recommended 8 hours. Not only are UK adults not experiencing enough sleep, but the quality of sleep they experience is often poor, with 69% finding their sleep is frequently disturbed and 50% believing their sleep is of poor quality. Over half (55%) of UK adults have suffered from insomnia in the past, while over a third (38%) currently suffer from it. 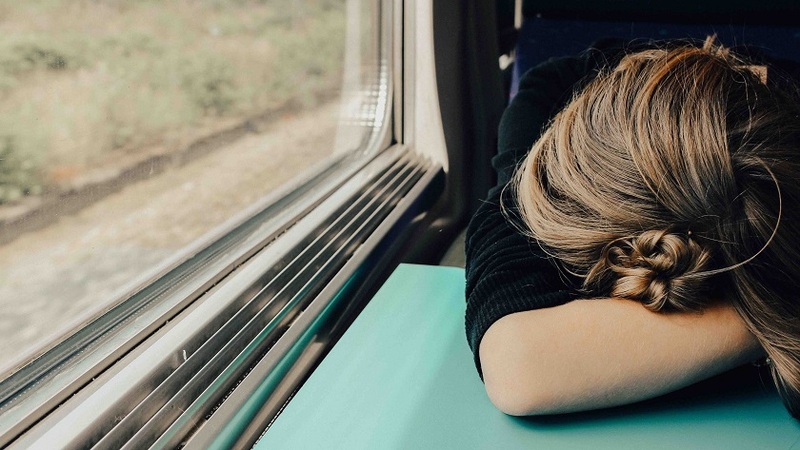 Lack of quality sleep is a top health concern across the UK, with nearly one in four adults (22%) ranking sleeping better as their top health priority, second only to losing weight (27%). While 48% of adults do nothing to improve their sleep, others rely on reading (18%), watching their caffeine intake (14%) or minimising screen time (11%). “A good night’s sleep is a crucial component for a healthy lifestyle and can affect all areas of our life, from our work to our weight. Quality is often just as important as quantity and Aviva’s research shows too often the sleep we experience is restless and disturbed. “The last few moments before bed can be crucial in determining how restful our night’s sleep is, though there are also measures we can take throughout the day to help us nod off that evening. Adopting lifestyle habits such as exercising, practicing mindfulness and eating healthily not only bring benefits to our general wellbeing, but will also contribute to a good night’s rest. Write a “to do” list – if you struggle to switch off, and spend hours tossing and turning worrying about the day ahead, spending five minutes before bed writing a “to do” list can help organise your thoughts and restore a peaceful mind.